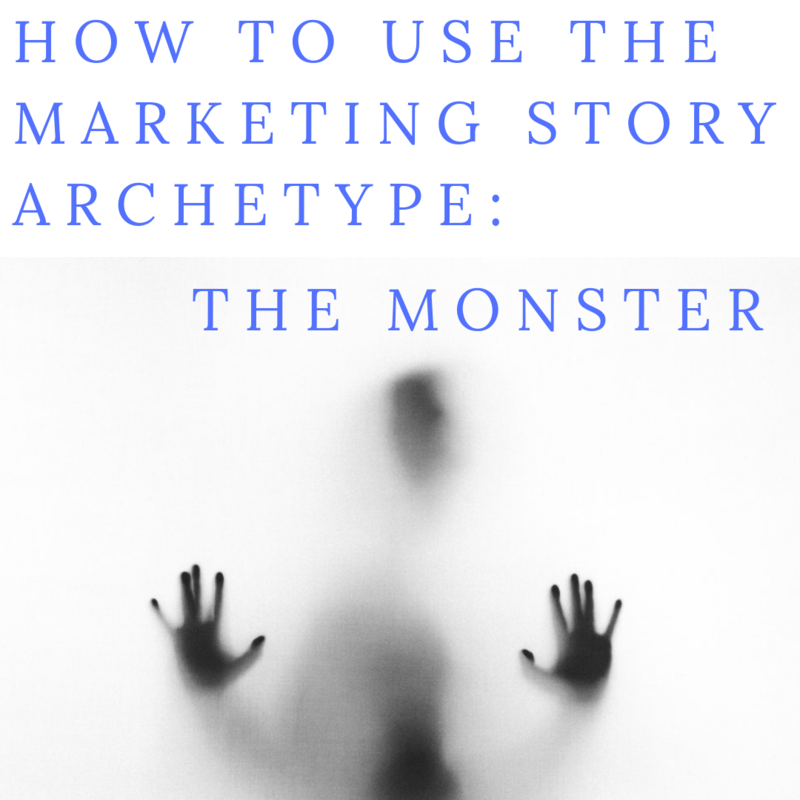 “The Monster” archetype is summarized as those times when “bad” or uncontrollable energy or happenstance appears which you (or in marketing, your client or customer or character in your ad campaign) eventually rise above, victoriously. 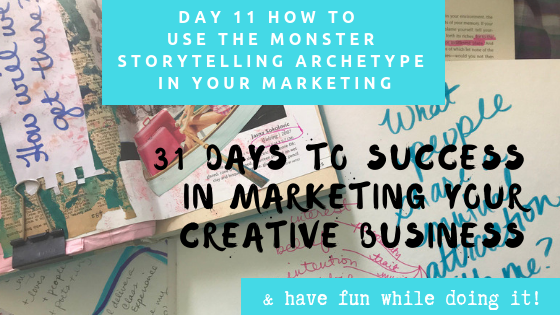 This is an archetype easily used by healing artists, storytellers – anyone who provides a product or service that makes someone feel better about some experience or circumstance. In these cases I consider my cancer journey, my client’s experience of grief, perhaps the movie “Jaws” or I think about Julie Andrews losing her ability to sing. What you see next is simply stream of consciousness. No editing or foresight. In using this approach, I was able to tune into my own process AND glean insights my clients/customers/students may relate to as well. It hurts too much to open the door, which is why we keep the door shut and refuse to open it. It is why the word “cancer” is whispered and we turn our heads from the mirror when we see our scars or an obstruction that blocks us from seeing what we would rather see. Even with that, we can’t stop watching the tragedy – the airplanes flying into the twin towers – is on replay in our mind’s eye, the most horrific images from wartime (I am seeing a few in my mind as I write) the heart stopping stories I look forward to watching each week on Law and Order, SVU. 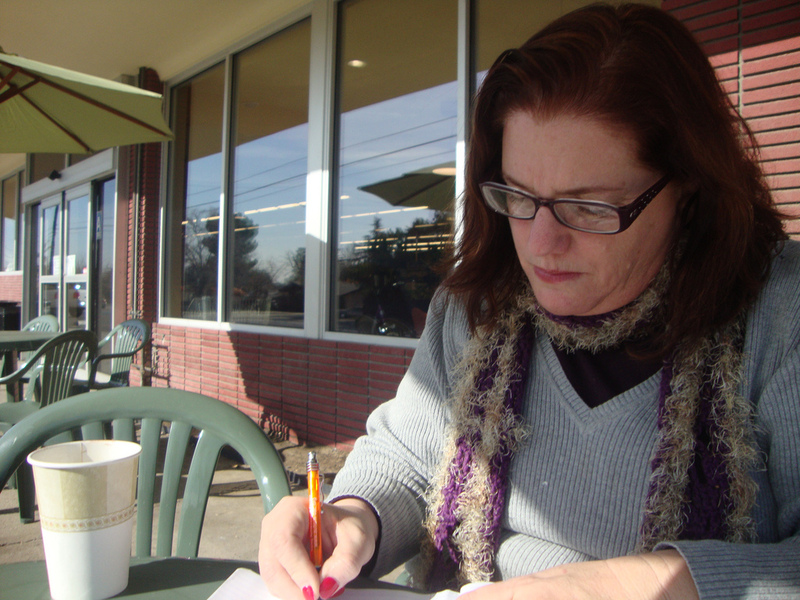 Yesterday I spoke on the phone to a personification of “The Monsters” in my life. A person whose presence in my life initiated an episode of abandonment in my life I rarely address. It was interesting because for the first time since that episode, I wasn’t overly troubled by the conversation. I still haven’t come to a conclusion about where I will take the conversation or what I will do with it, but it seems that particular chapter has lost some of its power as distance and time often does. 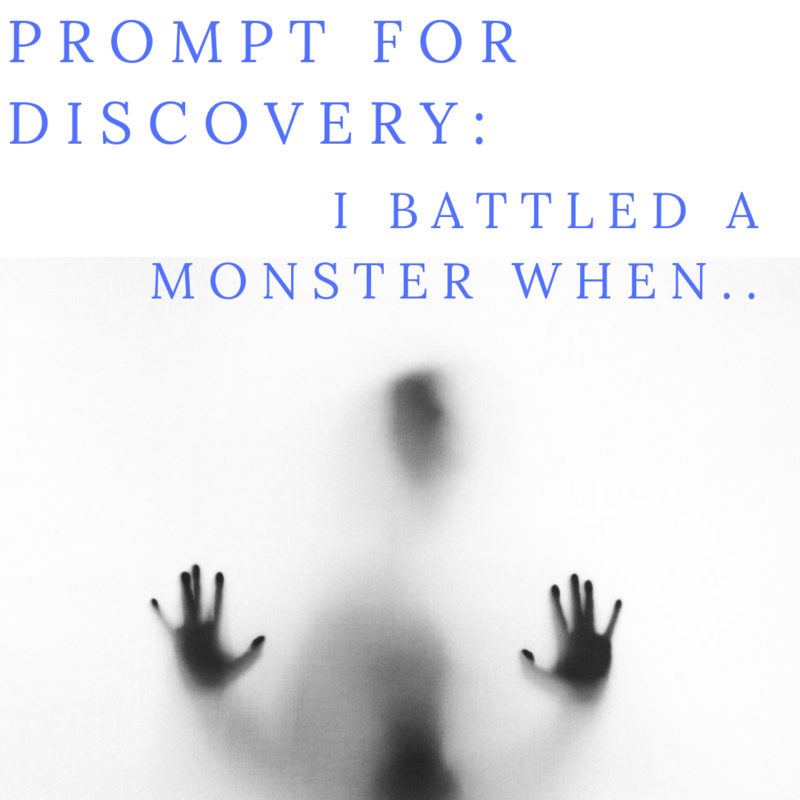 The monster archetype and rising above it is a story of healing, a story of proclaiming victory – a definitive overcoming of the monster, not the surprise “this isn’t really over” almost to the ending scenario but the true ending. I might have proclaimed victory from melanoma, but the scar on my face troubled me a lot in the year afterwards so much so, I had a second surgery to make it not so pronounced. My face still hurts in very cool temperatures and I notice that as I age, it takes on different nuances. I suppose overcoming that monster is more like making peace with its presence on my face. I actually think my scar is cool much of the time. People look at it in a sort of awe when they notice it is shaped like a heart. Other times they make up stories that I was attacked by a knife wielding… lover of love to leave a heart shape? I don’t know what they think when they think that but when I say it came thanks to melanoma people look relieved that I wasn’t attacked by a fellow human, instead I was attacked by a disease. The fear of my children having unsurmountable problems. The fear of being disliked by people I treasure the most. Some of these fears have already been realized and I have survived. I am literally laughing and coughing, coughing and laughing because as I continue writing and continue to “speak my truth” through writing it on the page in spite of the coughing that attempts to choke me into silence, I am beating the monster one slug at a time. And to layer this over my Core Message: Express Yourself Freely, On Purpose to Leave the World Better than How You Found It…. The fact I wrote and laughed as I coughed and my stress cough has been a huge barrier for expression… I believe I am onto a victory of one of my biggest battles. Stand by to see how this is morphed into a marketing message and marketing story, to be used and told repeatedly. Julie Jordan Scott (the one who wrote this blog post) says: This is what I crave for you: soulful creativity, aliveness in your passionate productivity, and a deeper sense of knowing how you belong in the world so that together we will be able to create a context for the rest of your life via your next book or your next workshop or simply your next day, week, month or year.